Home Climate Change What is the City doing? The City Council approved funding for a Comprehensive Climate and Environmental Action Plan in September 2018. Dallas Environmental Quality and Sustainability is leading this effort that includes various stakeholders across Dallas. Learn more about CECAP and get updates at www.dallasclimateaction.com. 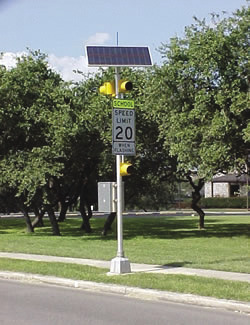 The City of Dallas has taken a number of proactive steps to reduce the carbon footprint (greenhouse gas emissions) of municipal operations. 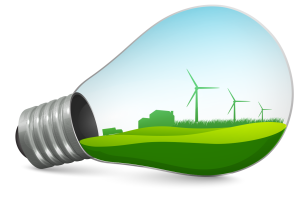 Beginning in October of 2015, the City began purchasing enough renewable energy credits from wind power to cover 100% of the electric power used by City facilities. The City of Dallas uses over 720 million kilowatt hours of electricity annually, and utilizing wind power prevents over 550,000 tons of carbon dioxide from being emitted into the air. This is like taking over 105,000 vehicles off the road every year (Source: EPA). The actions that reduce the impacts of climate change are directly related to other areas of sustainability, and many of the programs and plans implemented by the City will have implications across several of the key focus areas of this site. Webinar recording of the NTCCS. Not all of the recording has sound or images. Talking Climate Change in Texas by Dr. Hayhoe starts at 1:23:43. Building Resilience in a Changing World by Dr. Hayhoe starts at 2:05:32.